Cloud Computing is an inevitable result when the need for the development of electronic information and technology has reached the threshold level. It is too, the result of vastly increased information volume; repeated use of computing resources, and the popularization of broadband internet. These factors have cooperated to arrive at the blossoming of Cloud Computing. And today, Cloud Computing has not only become a major model for people to process, manage information and exchange information delivery resources on-demand, but also become the important platform for handling Big Data and its related information deep-dive. The Chinese Cloud Computing market isn’t as big in size at present, but with huge efforts in recent years by the National Development and Reform Commission, the Ministry of Science and Technology, and the Ministry of Industry and Information Technology, innovative Cloud Computing technologies have thrived, its relating industries have grown rapidly, not to mention that its application areas have expanded dramatically. Relating data shows, that by the 2015, the global Cloud Computing market will reach a value of 150 Billion USD, with an annual growth rate of 35%. To better drive Cloud Computing innovation, demonstrate domestic and international Cloud research outcomes, and share practical experiences in Cloud Computing and Big Data, under the guidance of the NDRC, the MOST, the MIIT, the Municipal Government of Beijing, and the CAST with the Chinese Institute of Electronics as Sponsor, the China Cloud Computing Technology Industry Alliance, the Cloud Computing Expert Association and the Big Data Expert Committee of China as Organizer, the “8th China Cloud Computing Conference” will be held from May 18th to 20th 2016 in Beijing. The event will be a continuation of the success of the previous seven cycles of the conference. Renowned experts at home and abroad will be invited and make speeches. With the most forward-looking visions, technical trends and practical experiences will be shared to advance the development of Cloud Computing and Big Data. 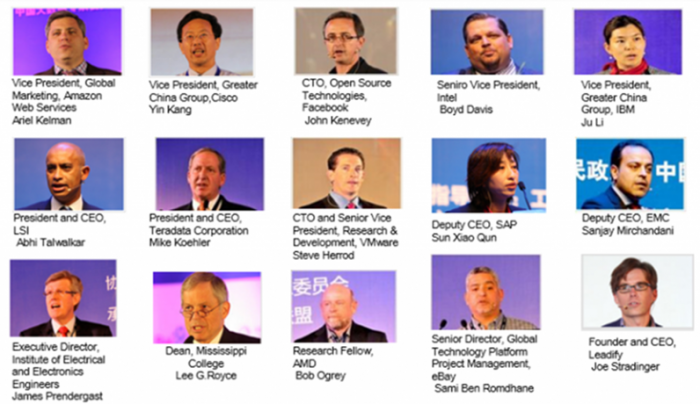 The China Cloud Computing Conference (CCCC) is an annual event on cloud computing and big data in China. CCCC has been attracting a large number of attendees, by gathering the most experienced and authoritative speakers and a large scale exhibition. With the high involvement in the worldwide and it’s wide audience coverage, the event will be the best platform for industry peers, academic and research organizations as well as end-users to come together to brainstorm ideas, share research outcomes and experiences, and conduct business negotiations. The Organizing Committee have designed various interactive social sessions, in the form of mini seminars, collaboration negotiations, subjected Forums, invitation-only Forums and evening salons. And social tools such as WeChat and Weibo will be used during the conference and allowing attendees to get the most out of what they hear at the conference, and leverage the partners they meet in an optimal way. As organizers of the 8th China Cloud Computing Conference, 20 Fellows and 230 renowned experts from the China Cloud Computing Technology and Industry Alliance, the Chinese Institute of Electronics Cloud Computing Expert Committee and the Big Data Expert Committee of China will be responsible for topic selecting, agenda setting, speaker invitation and related tasks of the Conference. The Organizing Committee will also fully leverage resources from the WFEO-CEIT, IFIP, the EuroCloud, the IEEE, the DMTF and other international organizations to invite internationally renowned Cloud Computing and Big Data experts to take stage at the Conference, to ensure academic authority and practicality of conference content and its global coverage and forward-looking nature. With the theme of “Technology Fusion, Application Innovation”, the 8th China Cloud Computing Conference is a platform for researchers and practitioners of cloud computing and big data from all sectors, including government, industry, academia, research and finance to share technical developing trend and practical experience, to promote innovation and industrial development of Cloud Computing and Big Data. As the development of IaaS, PaaS, and SaaS, Cloud platform and Cloud service has been landed in governments and enterprises. 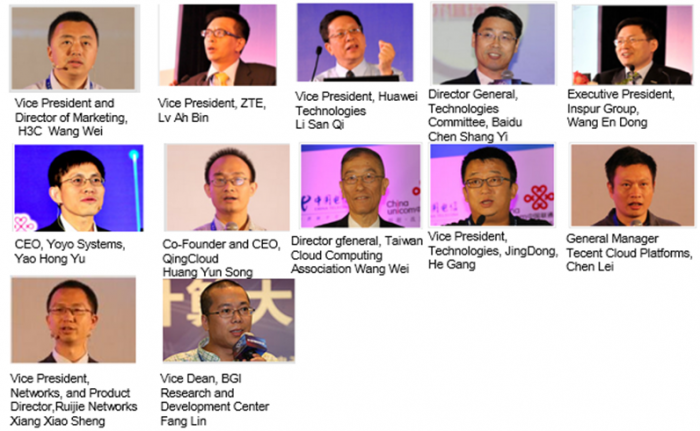 The China Cloud Computing Conference invites leading experts home and abroad to discuss the construction of the ecosystem of Cloud Computing. Carriers, BAT, Research Institute, Open Source Companies, Industry users will be invited to the event to share their practical experience. Investing and financing, innovation and entrepreneurship of cloud computing are guided by the government as the application development of cloud computing. A special forum, “innovation and entrepreneurship of cloud computing”, will be held at the event to discuss the issues and challenges with investment organizations and the start-ups. 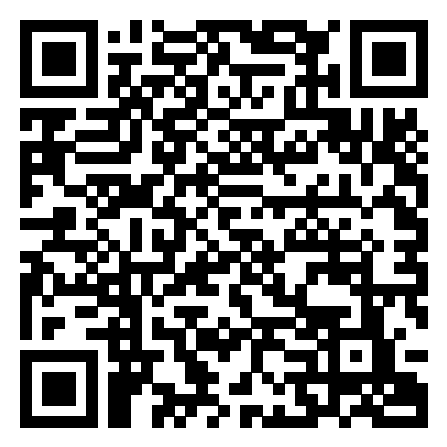 ·Cloud Computing & Big Data technical developers and users. The CNCC is a digitized venue with the facility standard of an international exhibition center. Situated inside the center of the Beijing Olympic Park, next to the Bird’s Nest and the National Aquatic Center, the CNCC has too become a focal point in the world. The 7th, 6th, 5th, and 4th, China Cloud Computing Conference were all held here. The above is a draft agenda, final version will be published at the event.